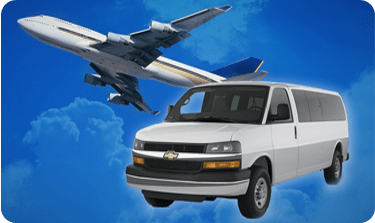 Car Service Orange County offers safe and reliable transportation to and from Rancho Santa Margarita and all local Southern California airports and tourist destinations. Whether you are looking for a luxury mode of transportation or need a shuttle to get the family to LAX, you can count on Car Service Orange County to get you there. Navigating Southern California traffic is a pain regardless of whether you are a local or traveling the area for the first time. Let our friendly drivers navigate the traffic from Rancho Santa Margarita and get you where you need to go safely and headache free. Our shuttle service can take you and your family to all major Southern California airports including LAX, John Wayne, and San Diego Airport. 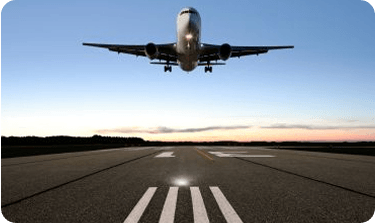 Rancho Santa Margarita is a bit of a drive from LAX or San Diego Airport and you want to make sure that you get to your terminal safely and on time. 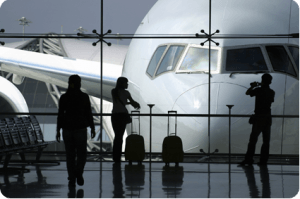 By using Car Service Orange County you are in the hands of an experienced professional driver who is versed in airport layout and procedures. That means no driving around in circles looking for the drop off area. Our car service is the premiere choice of Rancho Santa Margarita when it comes to comfort and luxury. 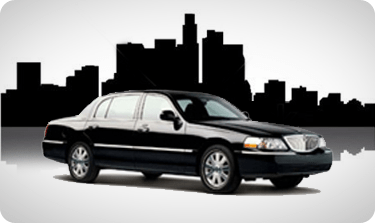 Consider Car Service Orange County for all your transportation needs.